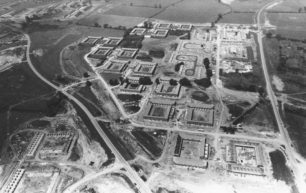 A digital archive of aerial photographs of the construction of various housing areas and other buildings in Milton Keynes from 1969 to 1991, together with aerial photos of the surrounding villages. Earlier photographs of Milton Keynes and the surrounding area from 1969 onwards. 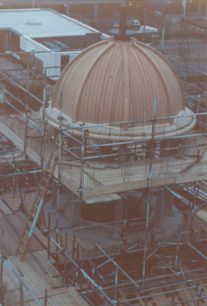 Photographs of Milton Keynes construction projects from 1969 onwards (housing, roads, commerce and industry). Also aerial photos of surrounding villages – Haversham, Hanslope, Cosgrove, Great Brickhill, Bow Brickhill and Deanshanger.